M&H Racemaster offers a wide variety of drag racing slicks, and this is one of the many sizes that work well on several types of drag cars. 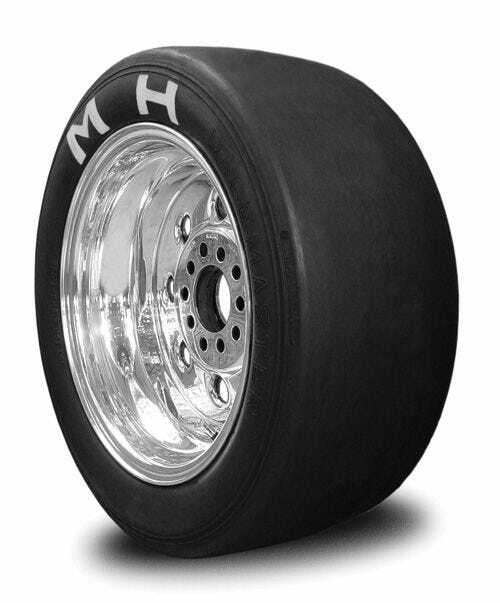 The tires feature a HB11 compound and are used in many front wheel drive import applications. If you're looking for a drag slick for your import or sport compact car, this is it!